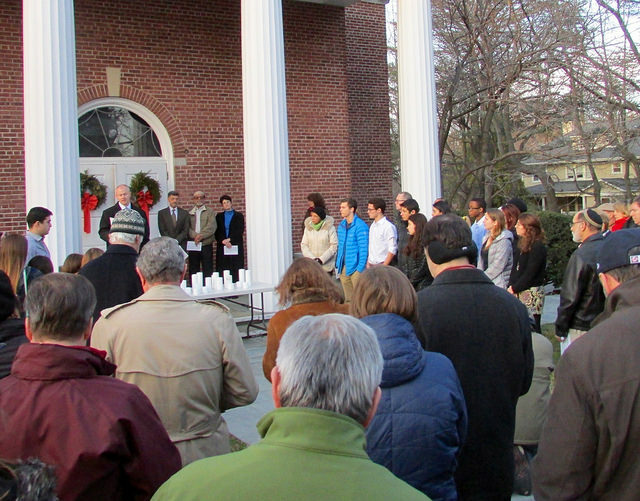 The Scarsdale Congregational Church is involved in addressing the pressing needs of our local community, our nation and our world. Our Outreach Committee has identified three broad missions, detailed on the Outreach Activities page, around which our efforts are focused: Combating Hunger and Homelessness, Promoting Health and Social Justice and Supporting Families and Community. We support more than twenty organizations and their good work locally and regionally, and two individual families, as well as Our Church’s Wider Mission and the Metro Association’s activities. All of our outreach programs and initiatives depend on the continuing support of our members – both their financial support and their support as volunteers. Please consider being a part of our outreach efforts, for 30 minutes or three hours, once a month or once a year. Take a look and find your own way to get involved in service on behalf of others. Feel free to contact us to learn about ways you can help.